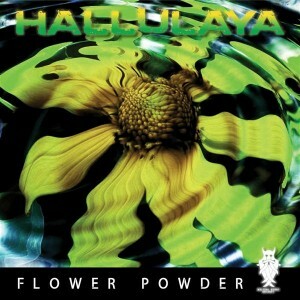 Melting Runes Records presents Flower Powder, the debut release from Hallulaya (Gregory Belgacem), a new psytrance artist from France. With his first three tracks you will discover the gloomiest dreams, metallic beats, and most fractious bass lines of Hallulaya’s universe. These atmospheres will remind us of the 1930’s music sonorities, coming straight out of an ancient television series, all accompanied by a change of frequency from another galaxy. Mastered by Anti-Logic Studio, Berlin, with artwork by PANDORA. MP3 Download | FLAC Download | WAV Download · Download count: 6,174. Very Very Nice debut release ! Great diversity in sound(s) production.